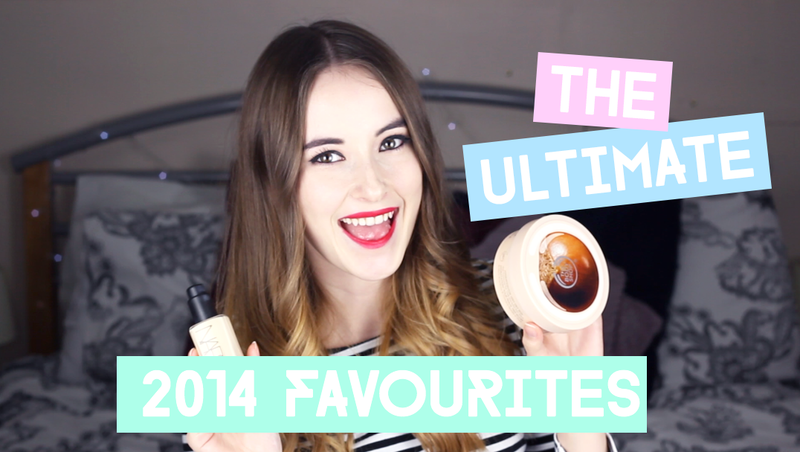 So we've seen all of my 2014 Favourites posts... now's time for the ultimate ones. My top picks form those beauty picks! 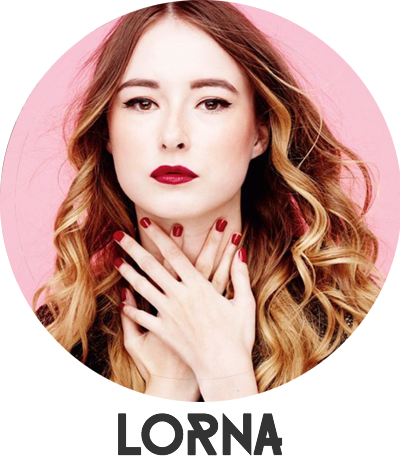 We're talking makeup, skincare, haircare, body care... yep, that's right. I'm talking it all!